Tickets for the Toyota Summer Concert Series during the 2017 San Diego County Fair in Del Mar are now available, and this year’s lineup includes several artists with country roots, jazz influencers, disco and groove style. Many of the shows are free with fair admission on the Heineken Grandstand Stage third and fifth levels, but reserved seats are also available and some shows offer a dinner package in the Turf Club on the Grandstand’s fourth floor. 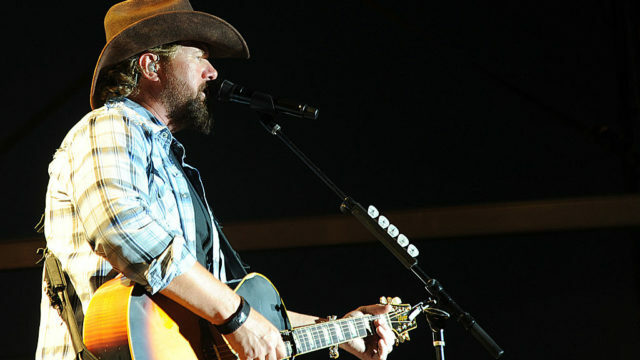 Pre-sale tickets can be found at sdfair.com through midnight Friday using the password CACTUS. Ticket sales open to public sale Saturday, March 18 at the Del Mar Fairgrounds and through Ticketmaster. 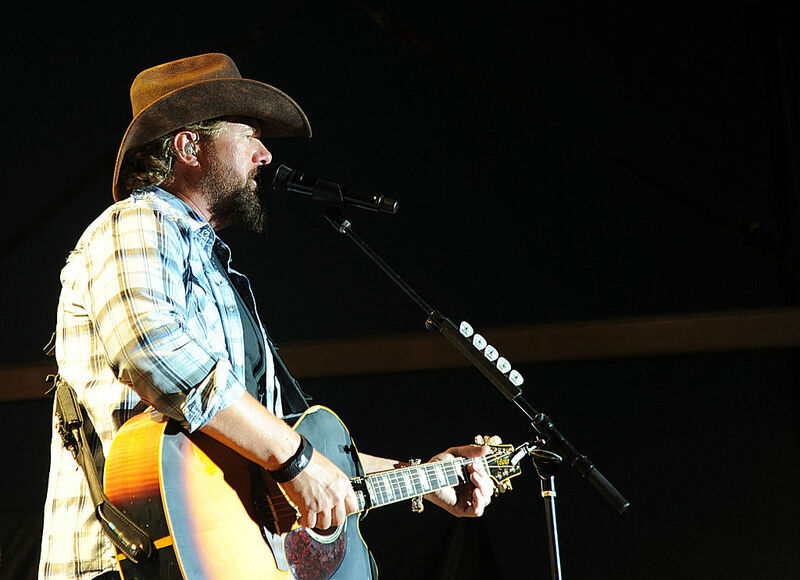 The Fair also presents the Paddock Concert Series, known for its intimate setting with festival seating and will feature a variety of nationally-known and totally fun artists. These concerts are free with admission to the Fair and begin at 8 p.m.